Carte blanche to Ana Vaz, in her presence. Light Cone offers a carte blanche to Brazilian filmmaker and artist Ana Vaz whose films, installations and performances elaborate relationships between myth and history, ethnography and speculation, through a cosmology of references and perspectives. "If you’ve seen more than three of the films in this program, I’d be surprised. Yet every single one of these films by women filmmakers, chosen from the collection of the Filmmaker’s Co-op, deserves to be written about, taught in classes, and be part of the canon of avant-garde film. 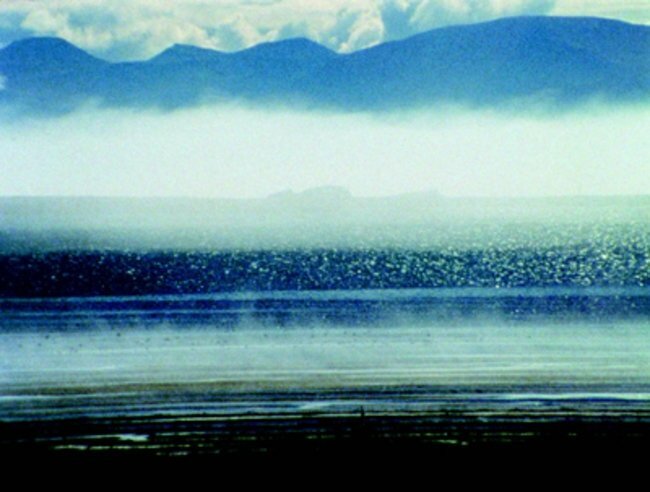 In a program of striking artistic voices from filmmakers with large bodies of work, you’ll see resonances with the films of Jack Smith, Carolee Schneeman, Stan Brakhage, Len Lye, Owen Land, Hollis Frampton, Barbara Rubin, Malcolm LeGrice, and many others." Filmed in Italy with amateur actors, A Shape of Error is an experimental feature film based on the diaries of Mary Shelley, author of Frankenstein, and her stepsister Claire, two emancipated women for their time. In the form of an imaginary home movie, Abigail Child tells her story, centring particularly on the passionate affair of Mary with Percy Shelley, employing formal strategies developed in earlier works (The Future Is Behind You, Covert Action), such as the shared screen and split images. 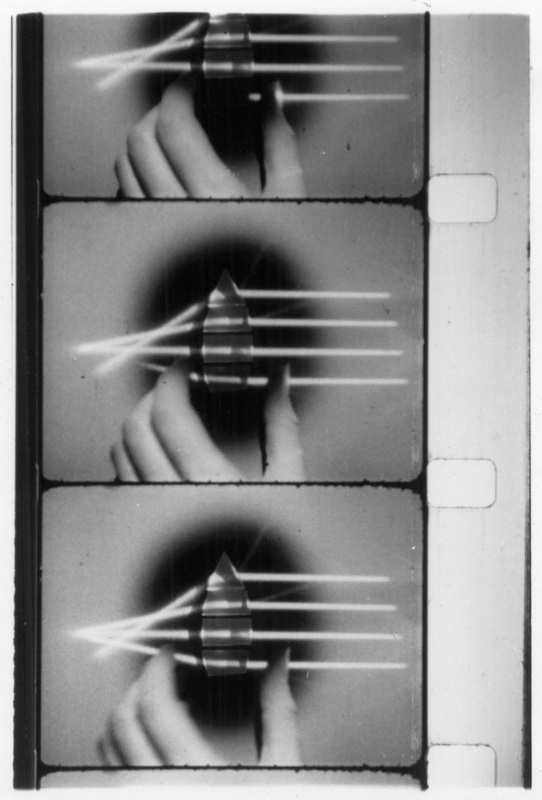 - A Shape of Error (Abigail Child, United States, 2012, 72 min, 16 mm/digital). 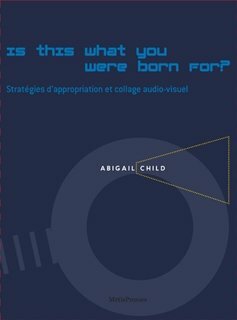 Abigail Child - Is This What You Were Born For? 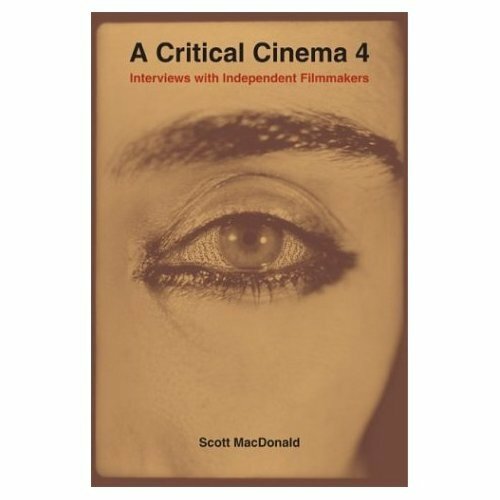 Sitney analyzes in detail the work of eleven American avant-garde filmmakers as heirs to the aesthetics of exhilaration and innovative vision articulated by Ralph Waldo Emerson and explored by John Cage, Charles Olson and Gertrude Stein. 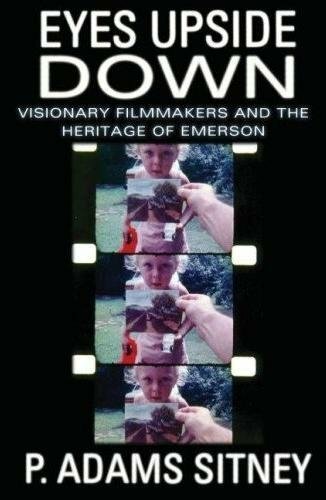 The films discussSitney analyzes in detail the work of eleven American avant-garde filmmakers as heirs to the aesthetics of exhilaration and innovative vision articulated by Ralph Waldo Emerson and explored by John Cage, Charles Olson and Gertrude Stein. The films discussed span the sixty years since the Second World War.